Tickets onsale this coming Wednesday 16th of January from www.theticketfairy.com, if you click attending you'll be reminded. In a time and place where hip hop, house music and “turntablism” all collided in a perfect storm of creativity, opportunity, and fresh beats, Roger stepped up and seized his moment and began to build his empire on vinyl and slip mats, starting with a few singles and eventually expanding into a massive collection of over two thousand original productions and remixes with many chart placement successes along the way, remixing for names such as Michael Jackson, The Police, Diana Ross, Jamiroquai, Maroon 5, and No Doubt, for which he won a Grammy in 2003 for Best Remixed Recording with the song “Hella Good”. He also re-sampled Toto to come up with one of the most respected commercial house tracks of all time - 'Another Chance', which made it to number 1 in the UK charts. He's guested at Boiler Room, Creamfields Ibiza, Glastonbury, Glitterbox, Amnesia, Pacha and the late Ibiza Space just to name a few. 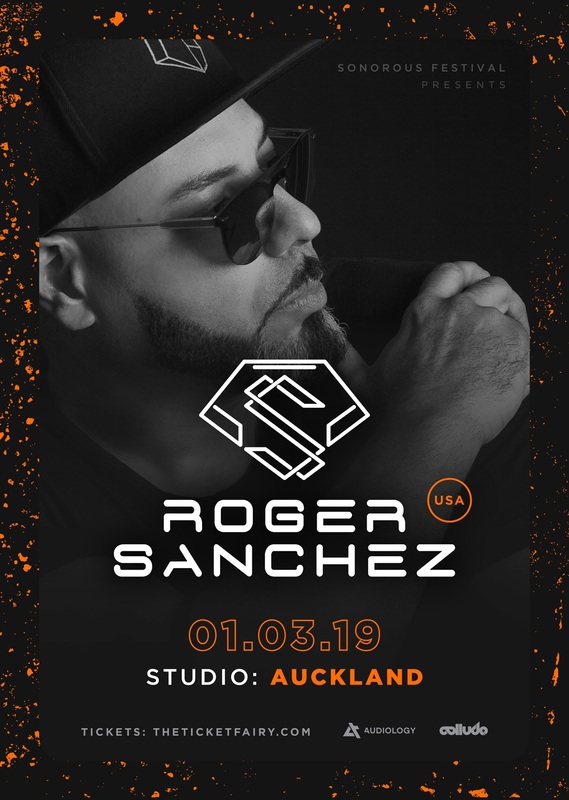 Boasting the sort of superstar DJ status that many can only dream of, Roger Sanchez is a bonafide global house music phenomenon with few, if any, equals. Rising through the ranks of the coveted New York house scene in the early 1990's alongside the likes of Danny Tenaglia and David Morales, with his ability to fascinate crowds with his multi turntable mixing abilities and mixture of chunky house, showing elements of tribal-like drums whilst still using each alter ego as a tool to expand on various fresh and experimental sounds to maintain his mainstay name in the international house music movement. 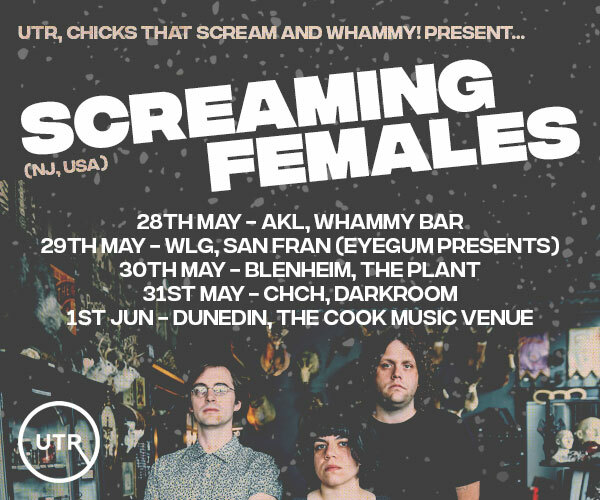 This will be the first time in 8 years since he's made it to New Zealand's shores an is definitely one you'll want to move in on quickly.